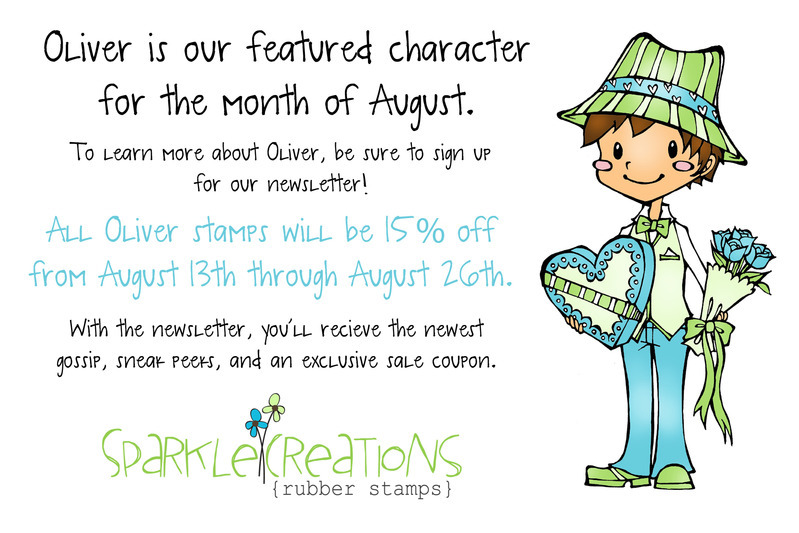 Hello and Welcome to Day 2 of previews for the August release for Sparkle Creations Rubber Stamps! 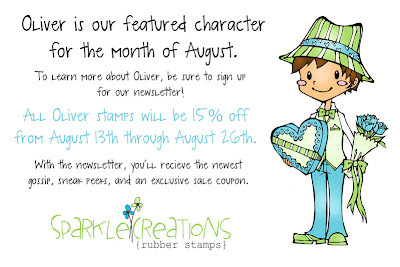 Sparkle is releasing 2 new SCRS images and 2 new Karber images this Saturday! Yesterday, some of the team previewed one of the new Karber images, Shopping Millie. 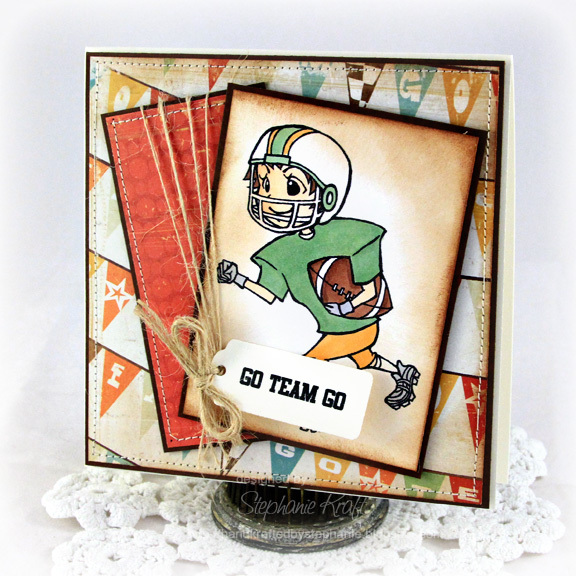 Today we are previewing a new SCRS image, Football Josh and sentiments, "GO TEAM GO" and "TOUCHDOWN"! I paired this sweet (I mean, rugged) image of Josh with some patterned paper from the Crate Paper School Spirit collection. Be sure to visit all rest of the SCRS designers for more peeks of Football Josh. Sparkle will be giving away a Football Josh to one lucky person! For a chance to win, you need to comment on all of the designer's blogs (list below). Then head on over to the and comment on the Josh post. You have until midnight EST each day to comment. The lucky winner will be announced the following day! Accessories: Tags Trio (Spellbinders), Markers (Copic), Twine (May Arts), Foam tape, Thread, Sewing machine. Eeek! I love this! Great card! Wonderful card, Steph! Love the colors! Great colours, super sweet guy! What a great card, Steph! Those papers are perfect with him! What a great card, Steph! I like how you added sponging here! Very sweet, sorry rugged card. Love it! Great card with a very masculine feel. I love this card, Stephanie!!! So adorable! What a super cute card. And you've used the perfect paper. WOW, I love this card...super super cute (I mean rugged) :) and great for a boy! So cute Stephanie! Love the mix of patterned paper and the darling tag! Love the papers you used and your layout, cute boy card! i love the distressed look. fab card, Steph!